This is a pretty eclectic mix of shows to binge but hopefully if you haven't watched any of these yet, I'll convince you to check out at least one of them! 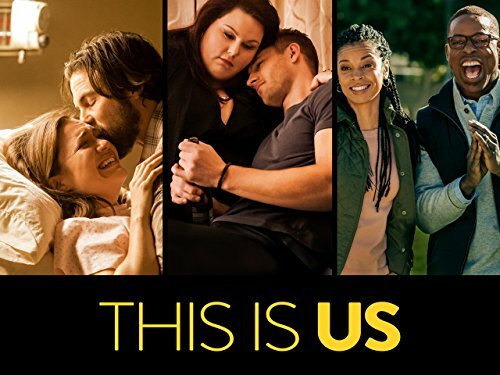 I resisted This Is Us for a long time. Everyone (friends, coworkers, Twitter!) kept telling me to watch it and said it was such a Rachel show. But it wasn’t until my best friend Carina binged it a couple months ago and told me I had to watch it that I finally caved in. I think I was so hesitant because I knew it was an emotional show and I already get my weekly cry-fest in with Grey’s Anatomy. Did I really want to add another tearjerker? Apparently the answer was yes. And I do cry every other episode but in a good way! It’s not depressing (another easy assumption), it’s just a show that makes you feel so much and that’s something special. We follow the lives of Jack and Rebecca Pearson (played by Milo Ventimiglia and Mandy Moore, who are fantastic in their roles) and their three children. I’d say more but to be honest, that’s all I knew going in and that worked to my advantage. Every episode surprised me and I fell in love with the different characters and the storytelling style the show employed. It’s just so effective and beautiful. Plus the acting and writing is amazing. For all the tears I shed will binging, there were also plenty of moments of outright laughter or swooning (all for Milo, you guys). I genuinely can’t wait to see what Season 3 brings! BBC America might just be my favorite channel. I mean they introduced me to Doctor Who, Orphan Black and Broadchurch! 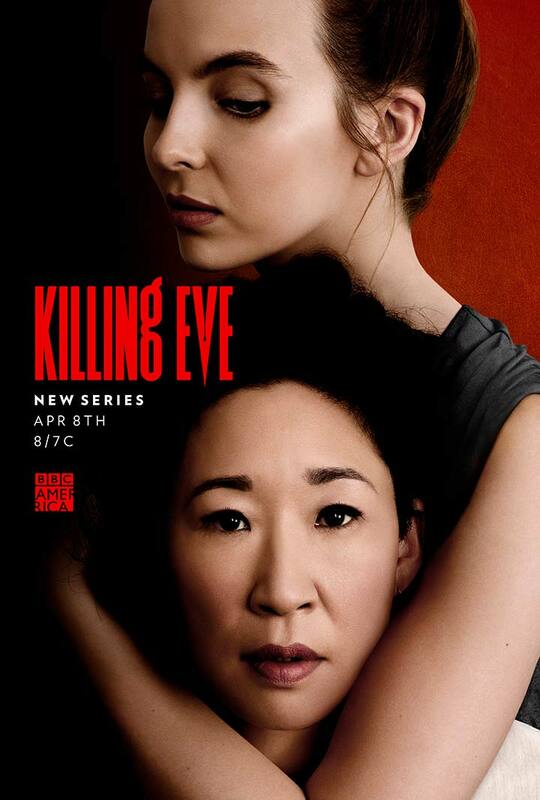 So when I heard Sandra Oh’s new show Killing Eve would be on their network, I knew I’d be watching. Its debut season is only 8 episodes long, which is a good thing. They make sure every episode counts and each new twist had me clamoring for what was next. Sandra Oh plays Eve Polastri who basically has a desk job in a Security Department based in the UK. But what she’s truly fascinated by are female serial killers which is how she ends up tracking a psychopathic assassin named Villanelle, played by Jodie Comer. Soon they form a mutual obsession and a game of cat and mouse ensues as they pursue the other. Both women are fantastic in these roles. Intelligent, funny and attitudes that take charge in vastly opposite ways. It’s a fascinating show and different from anything I’ve watched in a while. I have so many mixed feelings about this season! Given the cliffhanger of Season 1 and knowing they wouldn’t have any source material to reference (FYI the book is a standalone and is more or less covered in S1), I was curious to see what direction they’d take Season 2 in. It’s a little slower without the tapes giving the characters (and us) a sense of urgency. 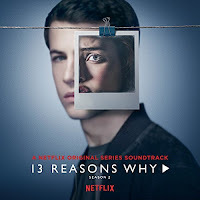 Instead this season is a lot more about the trial that ensues between Hannah’s parents vs the school and getting to know this motley crew of teenagers brought together by Hannah a lot better. Not to mention getting more insight into Hannah herself. It’s still a really tough show to watch and there were moments where I gasped out loud, held my breath in fear of what would happen next and I cried too. But sometimes I felt like they also tried to tackle way too much and created too many subplots (some of which had glaring plot holes). I think Clay continues to be a divisive protagonist. I alternated between wanting to yell at him (ok I felt that way 90% of the time) but at least he’s tried to do something. Kate Walsh and Alisha Boe were by far the standout performances. I surprisingly developed a soft spot for Justin (he was totally giving me young James Franco vibes) and I continued to adore Tony. Even though overall I think S1 was better and this was a mixed bag, I still felt invested in S2.